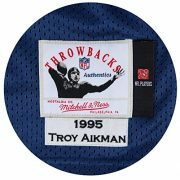 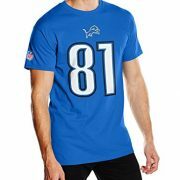 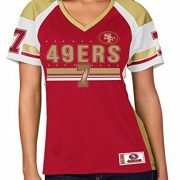 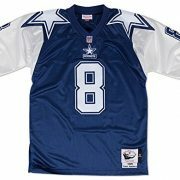 Wear what the legends wore in this Mitchell & Ness Authentic football jersey. 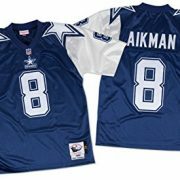 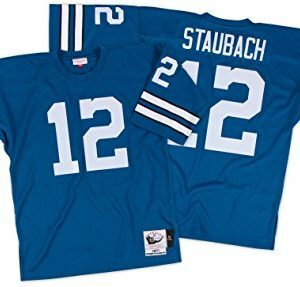 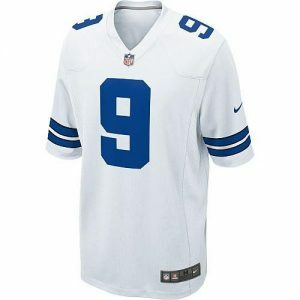 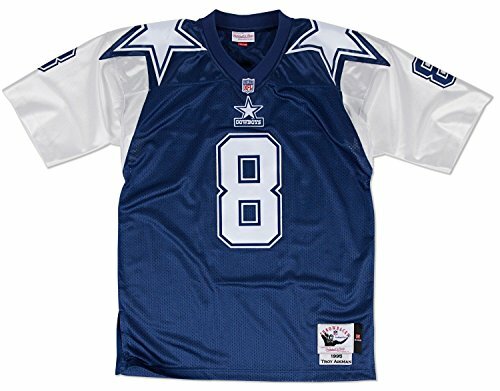 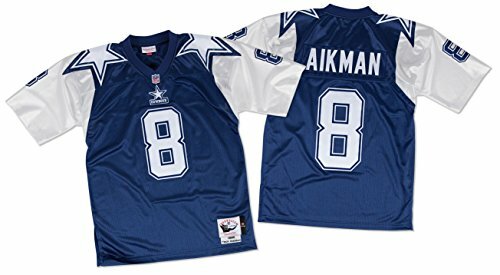 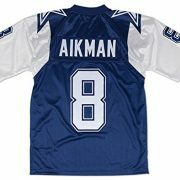 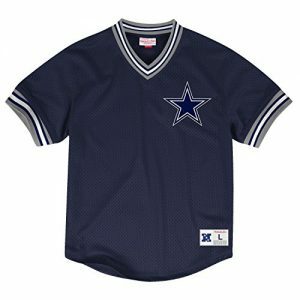 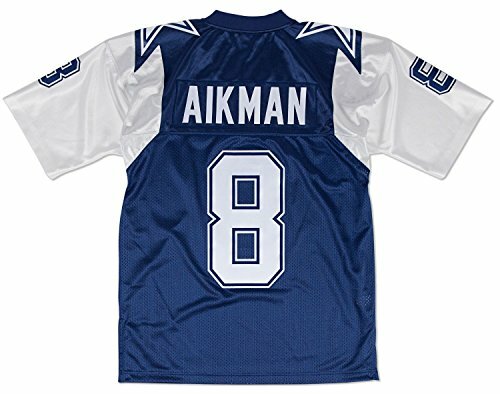 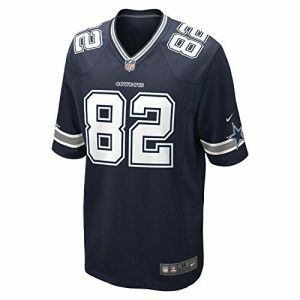 This 1995 Dallas Cowboys jersey is made of 100% polyester mesh body and features twill and heat sealed stars and numbers. Mitchell & Ness not only ensures that every jersey is 100% authentic, but also captures the spirit of the era in which it was originally worn. 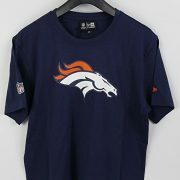 Team graphics made to the specifications of the original jersey. 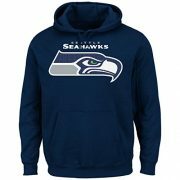 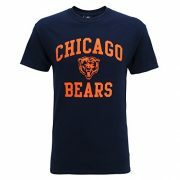 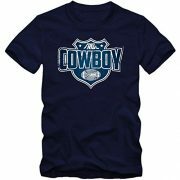 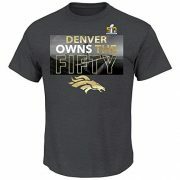 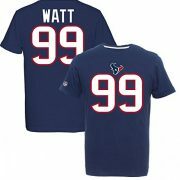 Officially licensed by National Football League. 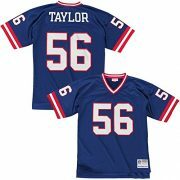 Size scale is as follows: M = 40, L = 44, XL = 48, XXL = 52.